We are in a very crazy era in history where most of the manufacturers and suppliers just want to hype up their profit at the expense of the innocent customers. That’s why there are a lot of counterfeit products in the market that is sold expensive yet they only last for days. Barrel – we can say these are less costly and powerful vacuum clears in the market. It has a large motor which is wheeled and a long nose for thorough cleaning. Upright – it is one of the best vacuum cleaner ideal for large homes and since it has no bag, it is easy to use. They are expensive. 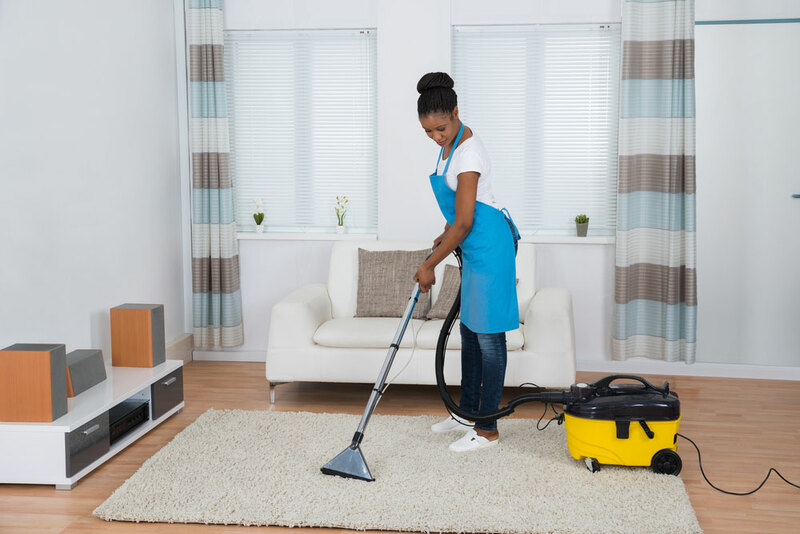 Canister – if you want to clean under the furniture, stairs, and bare floor, this is the best vacuum cleaner to buy. Compared to upright they are heavier. Stick – you don’t have to bend to remove the dirt since it is long enough and very appropriate when cleaning a mess quickly. They are also very expensive. Dyson V6 and V8 are the best. Robotic – some of these can be operated using a smartphone App. However, they are not the best because they don’t offer thorough cleaning. iRobot Roomba 980 is the best. You can also consider handheld vacuum cleaners to enable your cleaning. The best vacuum cleaners are barrel cleaners like Miele Complete C3. Now you can make an informed decision on what to buy. Price is another factor that you check into. You don’t have to go for an expensive cleaner yet it is not delivering properly. If you are considering saving some bucks then going with a barrel and robotic vacuum can be your partners. Long hours of cleaning can cause you some incessant sound in your ears. This is why having a vacuum clear which produces less noise. New models of Electrolux and Miele have proven to be less noisy over the years. Definitely, you don’t want a device that will make your electricity bill to shoot up; you are doing yourself an injustice. Robot and various Stick vacuums usually require a high amount of power compared to the other models. Sometimes you may want a vacuum cleaner that will add some beauty in your home. In such a case, go for the best design that matches your test. Your cleaner must be durable enough to serve you for years. The best vacuum cleaner doesn’t have to be huge or attractive but must be efficient and effective in your cleaning. Keep watching for sales to get the best discounts, check its features, and remember to test it before making a purchase.